Gareth Bale appears to be a player that is permanently on one transfer list or another. A club that he has been constantly linked with is Man United, right from his days as the then world-record signing for Real Madrid. However, his time since has been marred by injuries, and it has become a foregone conclusion that he might be surplus to requirements at the Bernabeu. As of such, United will be eager to swoop on the possibility that he is up for sale, and will be adamant to sign him. The Red Devils might face an unexpected roadblock in that pursuit, however, as Diario Gol has claimed that an unnamed Chinese Super League side’s £113 million bid for the Welshman has been accepted by Real Madrid. 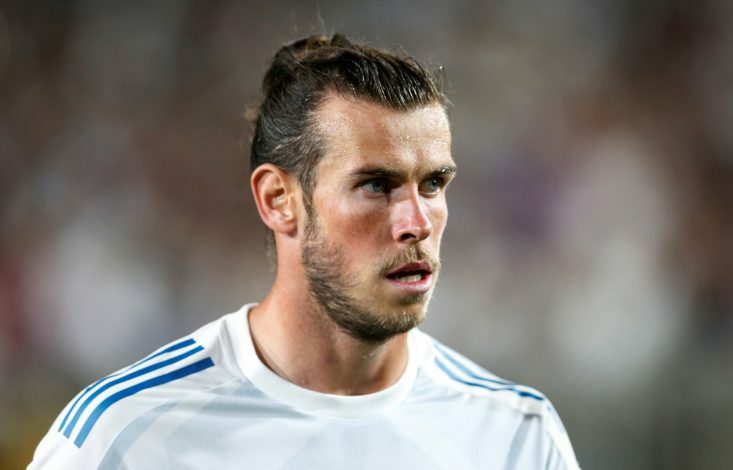 The Chinese league is notorious for prying away players by enticing them with lucrative deals, and Bale would very much be the perfect fit for such a setup. However, in what might be a slight respite for those Manchester United fans that are desperate to see Bale in a United jersey, the source adds that he has expressly stated that he will only leave Madrid for another European side, effectively killing the deal from Asia. The same has been reportedly informed to the Galacticos, and that will certainly bring United and any other pursuers back into the picture. However, knowing Real, they will cite the humongous price allegedly quoted by the Chinese side as an incentive to milk the highest possible amount from a transfer. And while United certainly won’t hurt by acquiring a world-class talent, that big a price for Bale might be too ludicrous even for Ed Woodward. Regardless, the Red Devils have formed a persona that makes them stubborn business models in the transfer market, and as a result, if a Bale transfer is high up on the agenda, do not be surprised at whatever amount might be paid to acquire him.